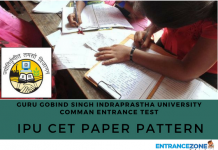 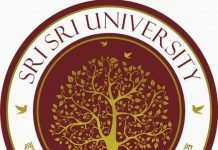 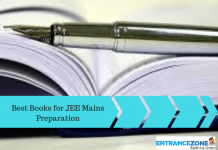 How one can prepare for JEE MAINS 2019 from Last year papers? 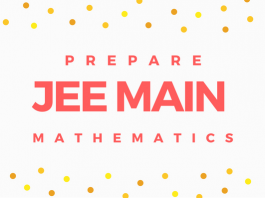 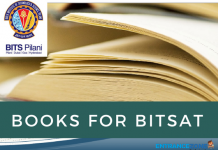 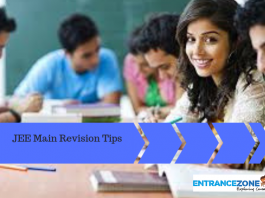 How to prepare JEE Main 2019 Mathematics? 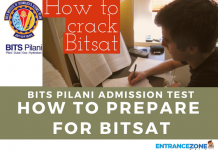 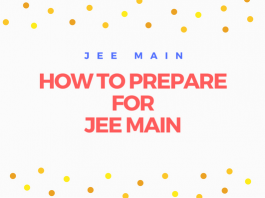 How to Prepare for NTA JEE Mains Without Coaching? 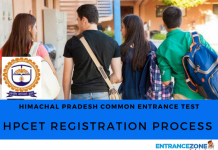 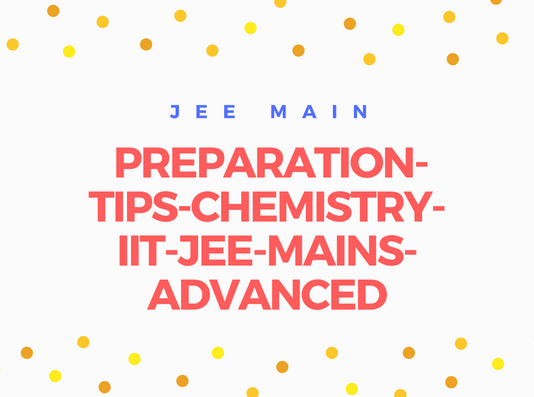 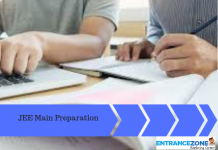 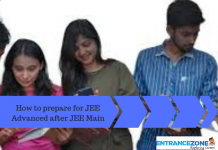 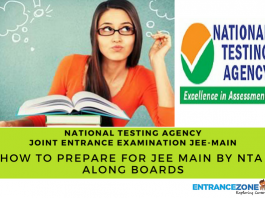 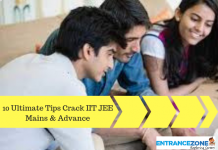 How to prepare for JEE Advanced 2019 after JEE Main? 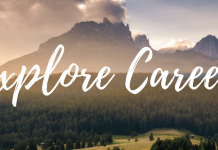 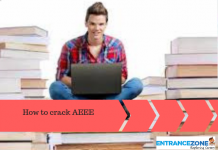 How to crack AEEE – Amrita Engineering Entrance Exam 2019?